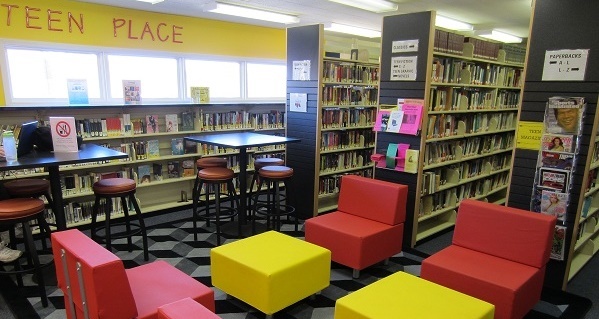 Teens are welcome to enjoy their very own space at the Matawan-Aberdeen Public Library. There are books, magazines, graphic novels, and comfy seating to enjoy. In the Teen Department there is a large range of Books & Resources available to young adults. There are new books, graphic novels, and summer reading books located under the windows. There is also a manga section and an ever growing nonfiction collection with topics like baking, stress relief, and astronomy. Come and volunteer with us at the library! Teen in grades 6th - 12th are welcome to join our Teen Advisory Board (TAB) to gain volunteering hours. TAB meets the last Thursday of the month at 7pm in the Teen Place. At those meetings, each teen earns an hour of volunteering as well as providing us with information on what teens like to read and programs they want to do at the library. They also decorate the teen space and plan volunteering days to earn more volunteering hours. 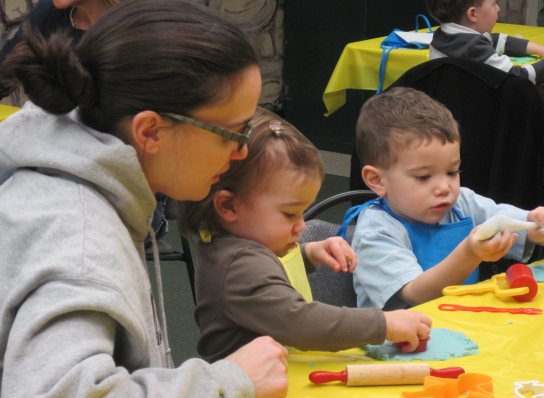 In May, the library starts accepting applications for volunteering during Summer Reading. This is open to 7th graders and up. Teens can find online databases and interactive tools to help them with homework or even learn a new language. From high school student doing book reports to kids learning the basics, there is something for everyone on the page. For more online resources, check out the adult Electronic Resources page. Our Teen Summer Reading Program starts the first Saturday after school ends for the academic year. Teens can sign up and earn raffle tickets for the books they read. Each week a winner is called and one lucky teen wins something fun! There are also programs just for teens. In previous years we have done painting, pottery making, baking, etc. Register here for upcoming programs. The following are resources that the library makes available to all its patrons. below to begin and don't forget to have your library card ready. 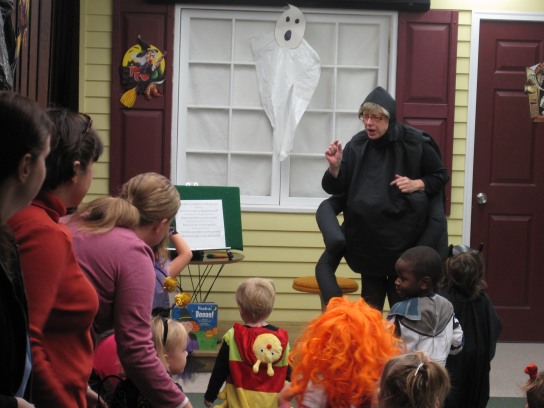 Miss Linda leads everyone in song during our annual Halloween Storytime & Parade in 2011. 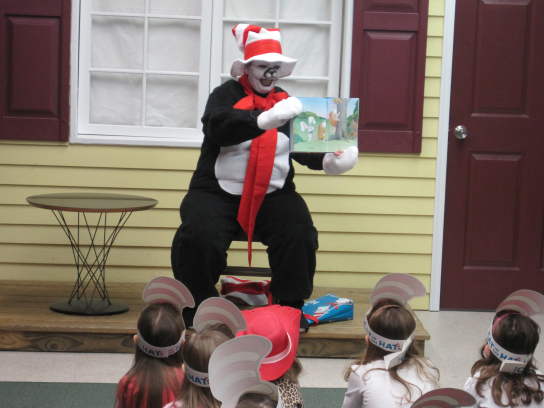 Our special guest, the Cat in the Hat, came by to share some stories to celebrate Dr. Seuss’ birthday in March 2012! 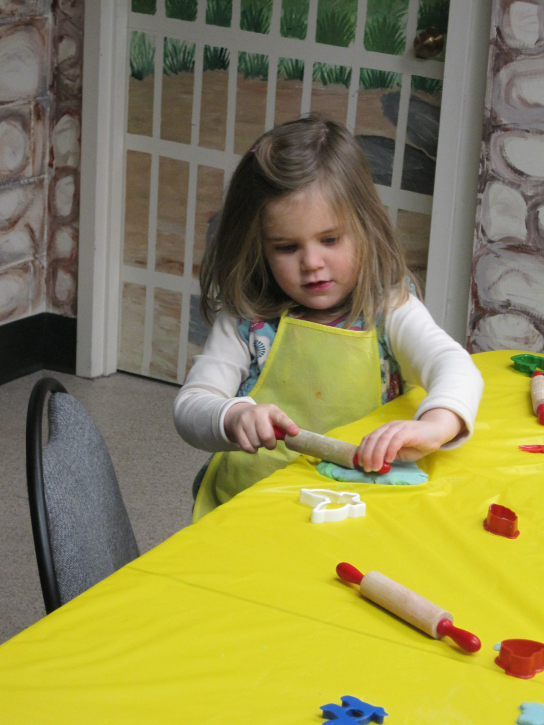 Salvatore & Lucia rolling out the playdoh they made at the library! Elsa having fun with playdoh! 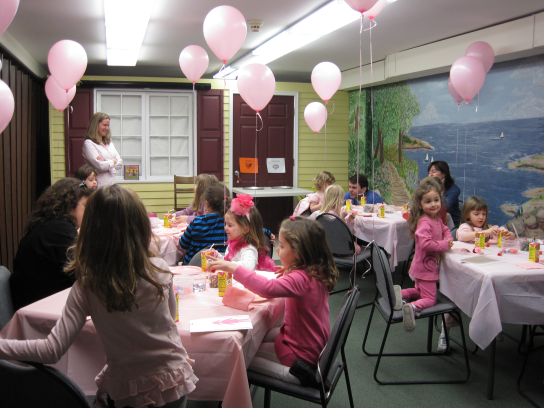 Miss Allyson hosting a Pinkalicious party! 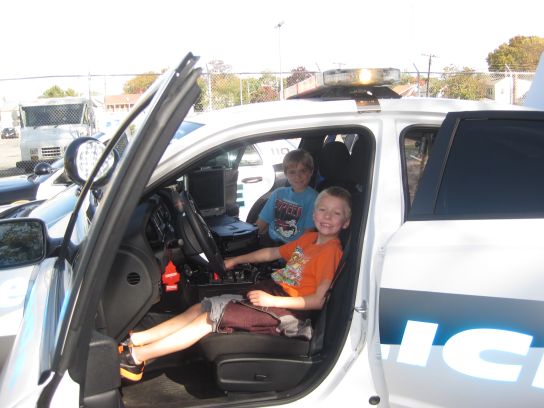 Colin & Ryan check out an Aberdeen police car at Vehicle Day in 2012. 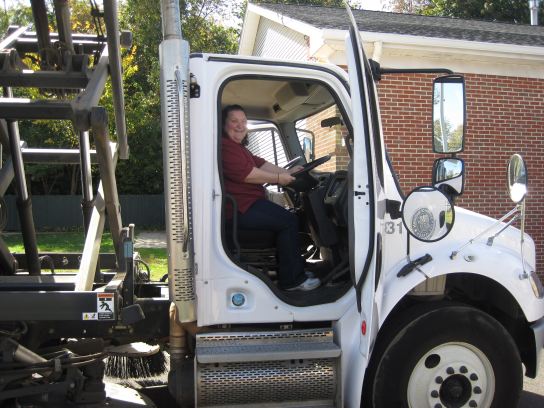 Miss Chrissie checks out a street sweeper on Vehicle Day in 2012. 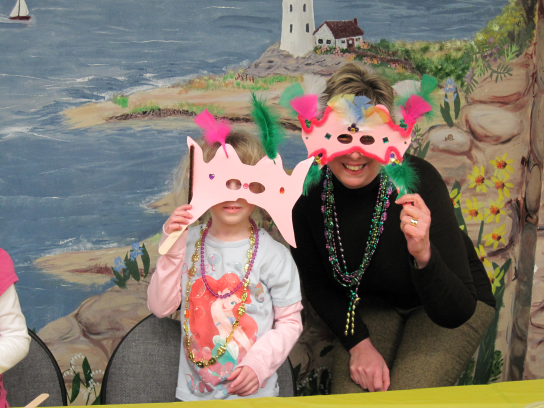 Miss Linda celebrated Mardis Gras with our Afternoon Adventures in February 2010. 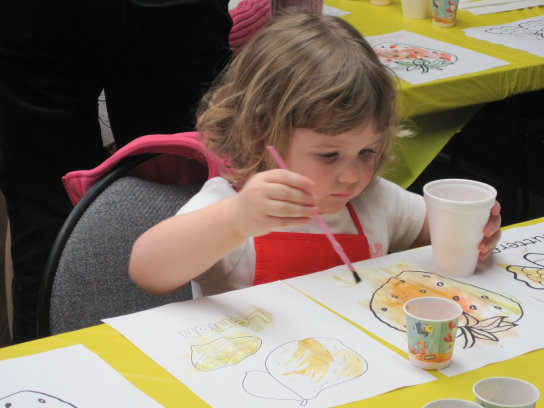 Scotty & Emily create pancake art at an after hours tween program in 2011. 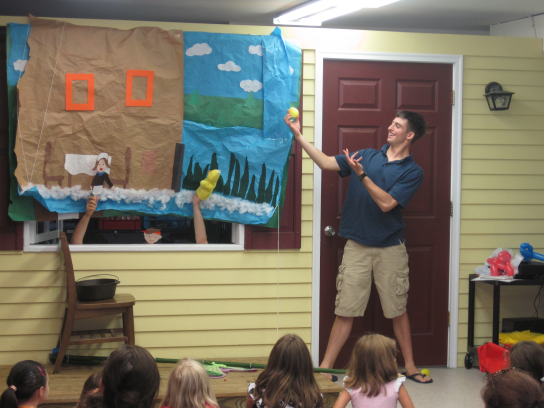 Teen volunteers presented a puppet show on the last day of summer reading in 2011.